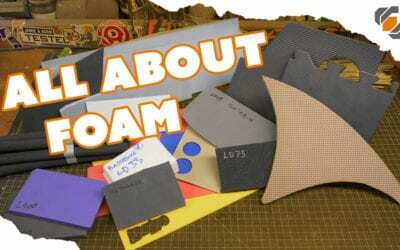 The list of materials in our shop is growing every day. 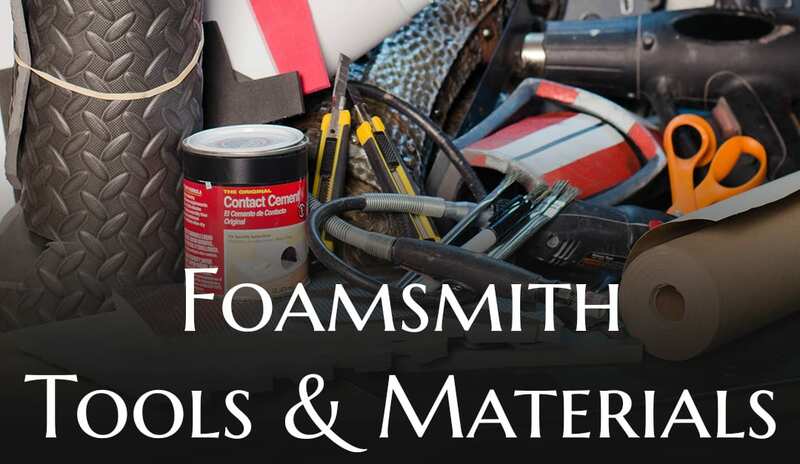 Here’s a list of the materials we love and can’t live without. 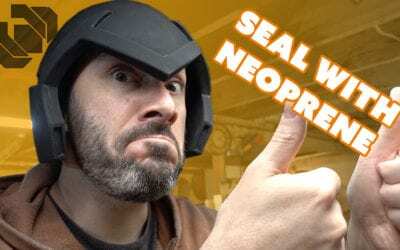 Also, there’s a playlist below of our builds and tutorials featuring materials. 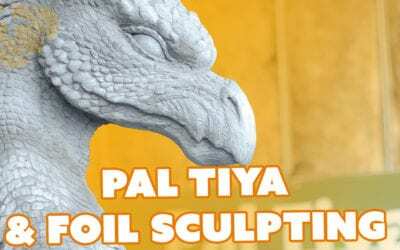 This year at Renton City Comic Con near Seattle, Bill got the chance to meet Kim Beaton and check out a new sculpting material called Pal Tiya. 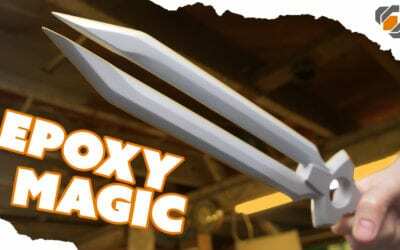 The material was invented by her husband Warren Beaton as a non toxic alternative to other sculpting mediums. 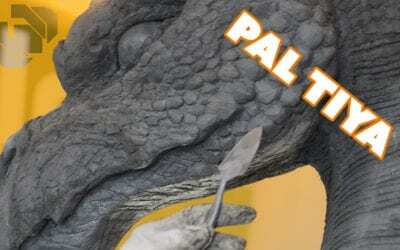 Bill & Ted take you on an excellent adventure! 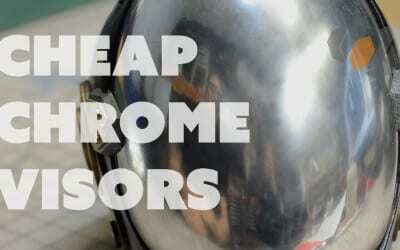 Learn how to make really quick and cheap, see-through chrome visors for your space armor helmets! 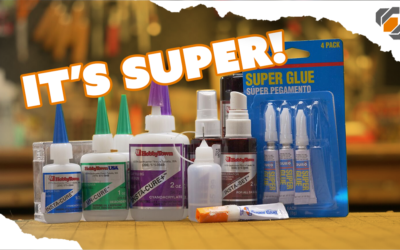 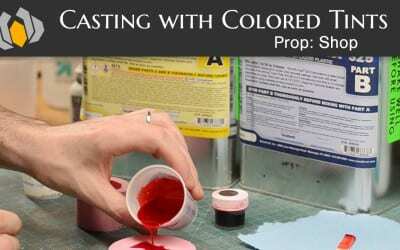 Learn about the materials and techniques required to tint your urethane resin exactly the color you require! 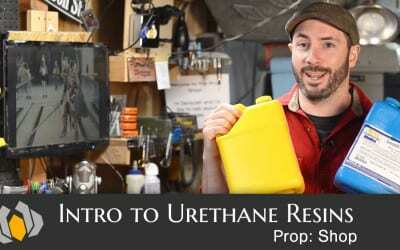 Everything you need to know about the urethane resin you’ll be using to cast pieces in your silicone molds. 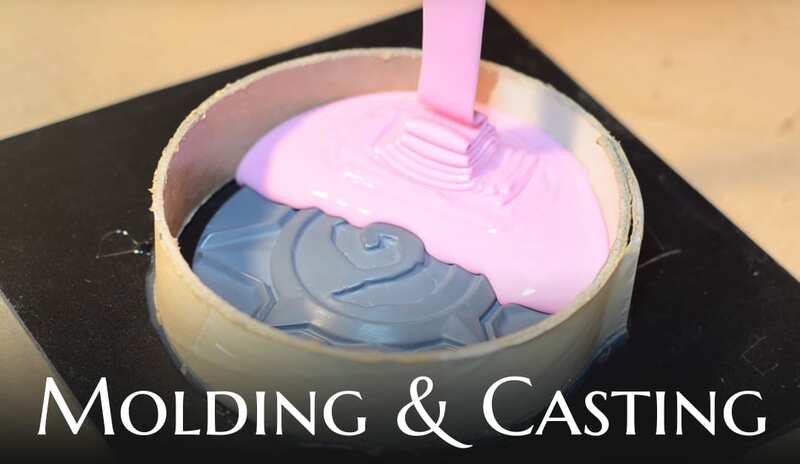 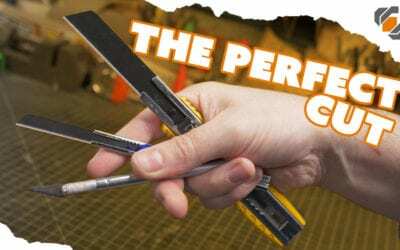 In this first part of our molding and casting props series, Bill talks about the various types of silicone used for the process.